A rare find! 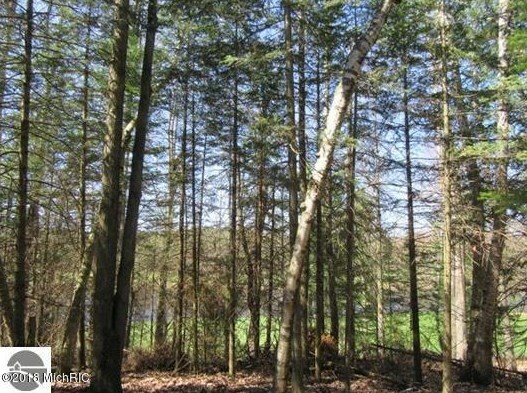 Beautiful building site for your new home-- a nicely wooded lot with a lake view! 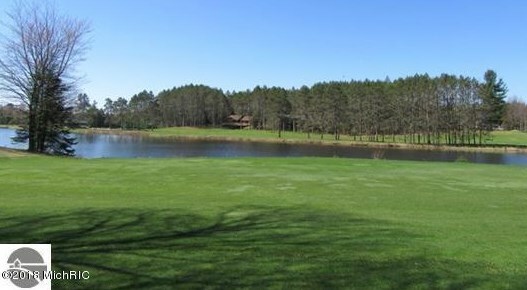 Almost 1/2 acre on the 15th fairway of Lakewood on the Green Golf Course in Cadillac West. 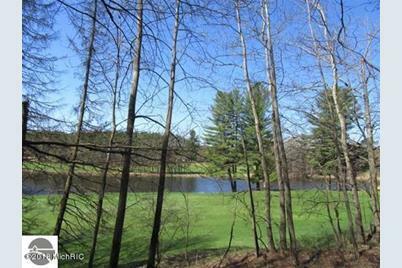 Property is ideally suited for construction with a full walk-out basement home. 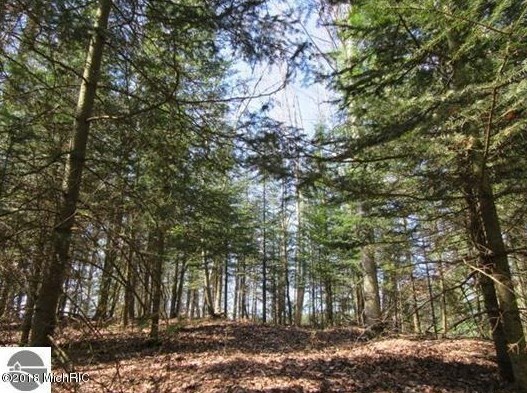 Already set up with underground electric service and natural gas hookups, telephone and Cable TV. 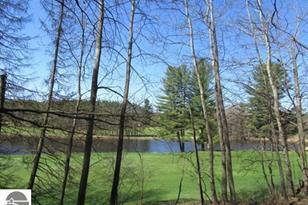 Come check out this gorgeous property today and envision the house of your dreams! 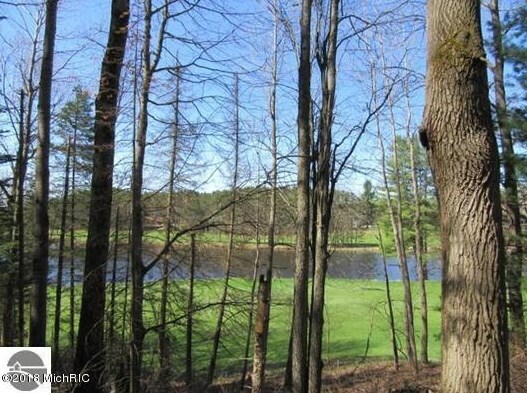 This is the only available lot with picturesque waterfront views, so don't miss this opportunity! Driving Directions: M-55 West to 33 Rd. Turn left on S. 33 Rd. Then turn left on Birchwood Lane. 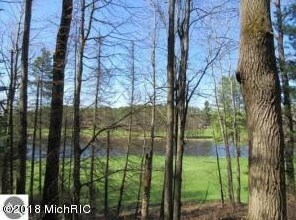 00 Birchwood Lane, Cadillac, MI 49601 (MLS# 18054429) is a Lots/Land property with a lot size of 0.4700 acres. 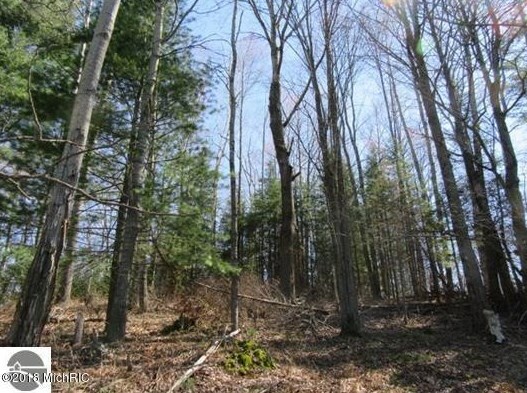 00 Birchwood Lane is currently listed for $27,500 and was received on November 08, 2018. 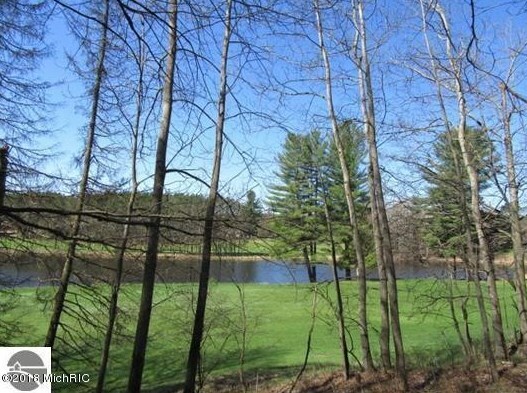 Want to learn more about 00 Birchwood Lane? 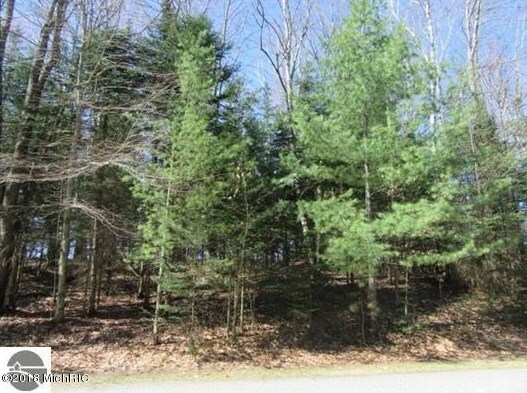 Do you have questions about finding other Lots/Land real estate for sale in Cadillac? You can browse all Cadillac real estate or contact a Coldwell Banker agent to request more information.